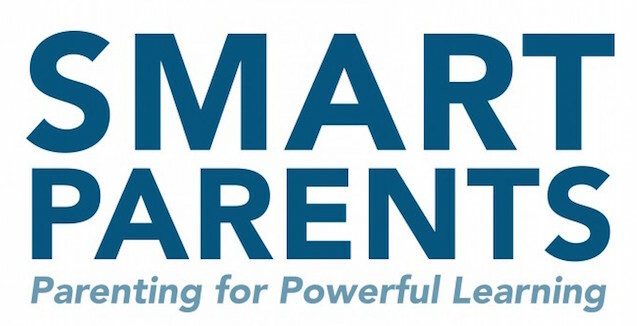 I was honored to be asked to contribute to the new book, Smart Parents: Parenting for Powerful Learning. I wanted to share the challenge of finding the right educational opportunities for my kids and the uncertainty that comes along with being dissatisfied with what traditional education has to offer. And I also wanted to share the confusion and messiness of questioning that very dissatisfaction and questioning even more all the different approaches our family has used to address it. It’s hard to hear your own beat when the band is playing so loudly. It’s hard to risk alternative educational opportunities for your kids when your community is more than satisfied with the traditional. None of us want to get it wrong. So I was blown away when I had the chance to read the final book. Not only did it articulate things that I didn’t know how to express, it painted a picture where our family is not alone in our struggle to provide more for our kids. From the very beginning, the authors validated our concerns about traditional schooling being inadequate to prepare our kids for this new, rapidly changing, hyper-connected, radically transparent, demanding world. To my delight, the book focuses strongly on how education now needs to respect and accommodate how every child is different – something any parent with more than one child is keenly aware of. Yet the expectation has always been to bend the child to fit the institution rather than the other way around. Finally, I am impressed that the idea of student ownership runs deeply through the various threads of the book – it sits deeply in my heart. As a parent I’ve many times had to put my fears on the line to stand behind my beliefs that learning is more important than grades and ownership more important than compliance. When I read the stories in Smart Parents, not only do I feel more confident in that decision, but I take away concrete new approaches to supporting my children in developing agency, curiosity, and competence. The messages in this book are powerful. It is hard to resist clichés like must-read. But as a long-time seeker of educational holy grails, I absolutely recommend this to all parents, grandparents, and anyone working to support kids’ learning inside school or out. Ok, it’s a must-read.